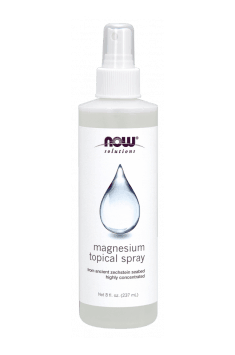 Saturated water solution of magnesium chloride may be also used as a natural deodorant. It does not block sweat but makes it odourless. This is due to antiseptic properties of this compound which inhibit the growth of bacteria responsible for unpleasant sweat odours.